Portable and convenience to use. 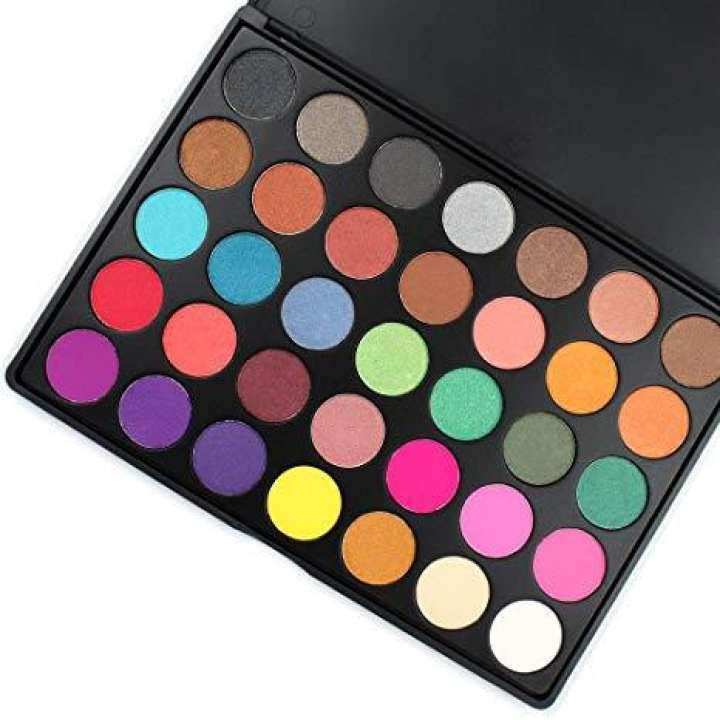 Wonderful 35warm color palette eye shadow sets prefer for professional smoky eyes makeup, wedding makeup, party makeup or casual makeup. No dye and will not form a annoying eye shadow mark!